Complete Game Academy is dedicated to providing young athletes the opportunities to reach their full potential as baseball players. CGA provides positive instruction and coaching that gives athletes the tools needed to reach their dreams of playing baseball at the next level. CGA focuses on all aspects of an athlete’s game. 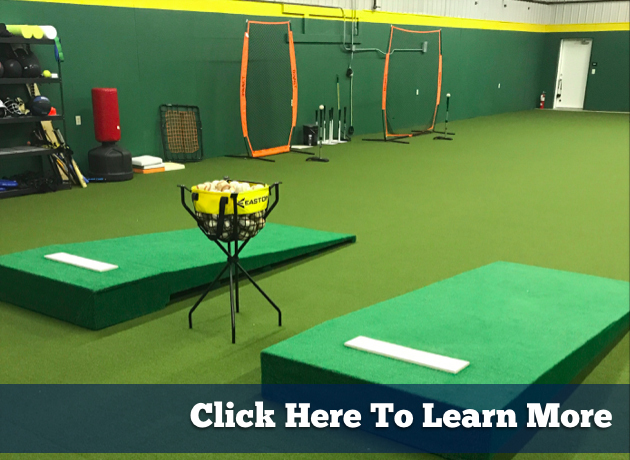 Complete Game Academy operates out of a 5,000 square foot indoor facility and is the home to CGA’s Travel Baseball Tournament Teams. The CGA facility is used to evaluate players and reach deep to find an athlete’s foundation. Our coaches then take that foundation and provide instruction and baseball training to develop athletes both physically and mentally. Complete Game Academy makes your goals and dreams our goals and dreams. Our individual baseball training and baseball lessons are tailored to individual athletes to help them achieve their goals.